How can I keep the screen always awake? How can I keep the screen of my Lumia 925 Windows 10 updated phone always awake? The power button no longer works, so to turn on the screen I have to make a call or connect the charger. The Tap to turn on feature does not work in my case. The reason may be the Windows 10 update. Now I have set the screen timeout to 5 minutes which is a semi-solution, but not good enough. How can I make my Lumia 950 XL screen timeout after "never"? "how to switch Touch sensitivity to High. ? where is that settings ?" You can also try to adjust the display sensitivity. Go to Settings > display+touch, swipe to touch, and switch Touch sensitivity to High. if you want to keep the screen to never turn off, such an option is only available in interop unlocked phones. tutorials are available on winphonehub.org . but, i seriously recommend you to not do such things as it might damage your device. In your case (no Tap to turn on and no never option) you need an advanced but not big or complicated app which doing like as game app that make your phone busy on screen. Not the answer you're looking for? 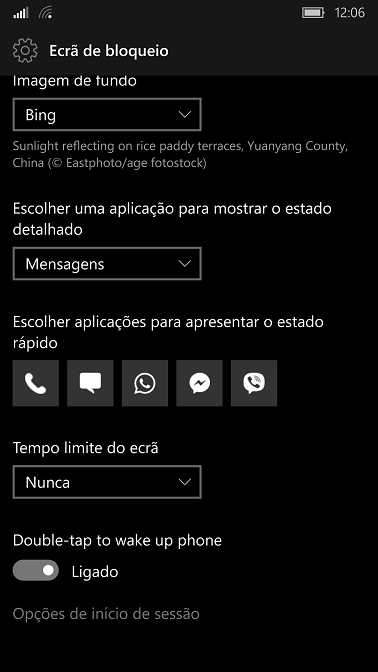 Browse other questions tagged settings windows-10-mobile lumia-925 display screen or ask your own question. How can I make my Lumia 950 XL screen timeout after “never”? 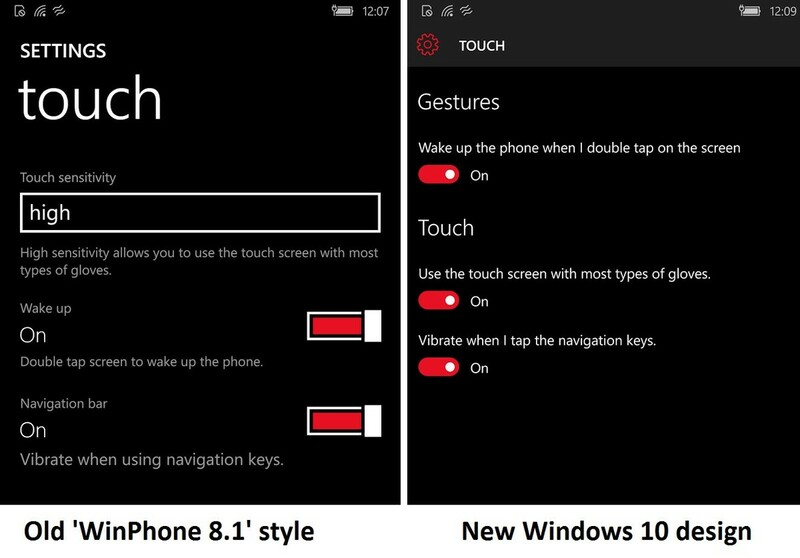 Is it possible to toggle touch on and off in Windows 10 Mobile?